Estoril, 21st April 1985. 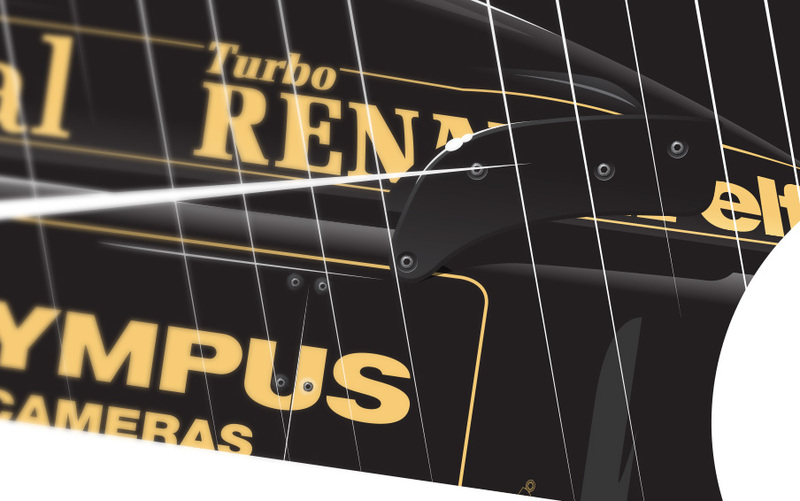 A young brazilian named Ayrton Senna drove masterfully in the rain to claim the first Formula 1 victory of his career at the wheel of the Lotus-Renault 97T. 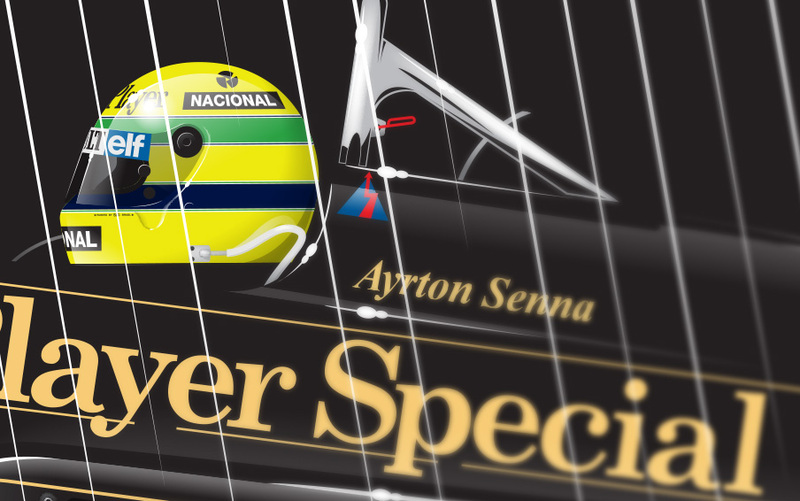 Today marks the 30th anniversary of that epic win and to celebrate it I've made a special illustration that intends to recreate the sheer speed, difficult conditions and pure class of that unforgettable moment, forever present in the memories of Ayrton's worldwide enthusiasts.